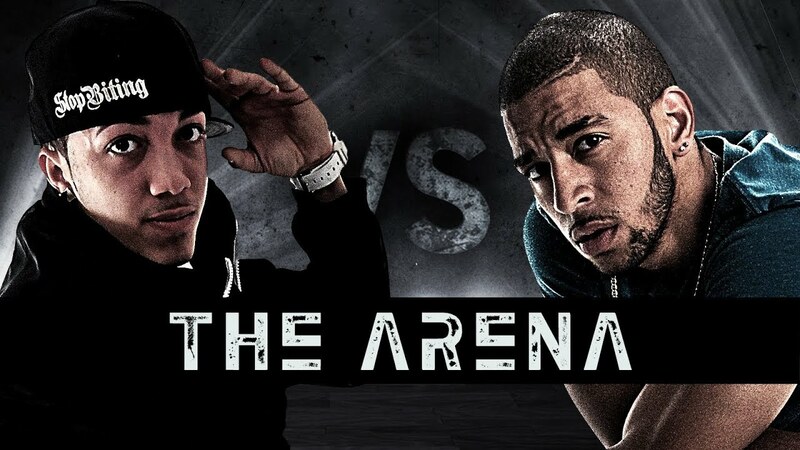 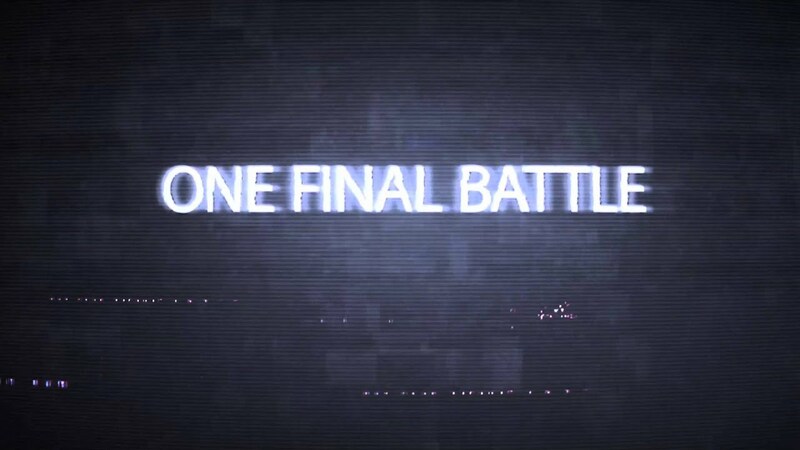 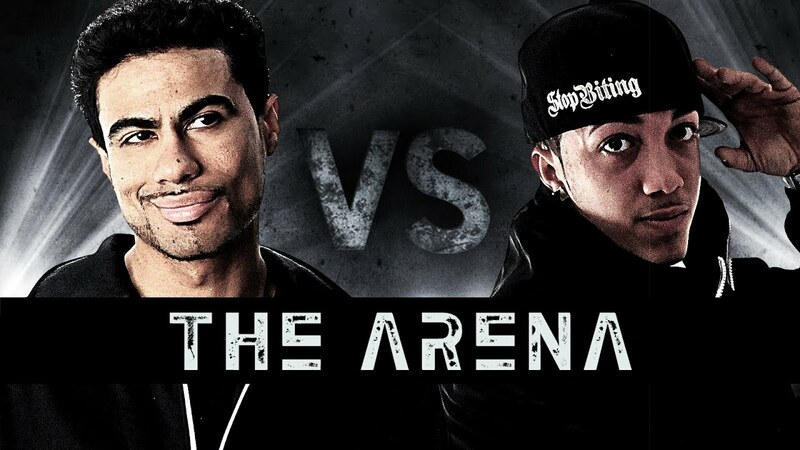 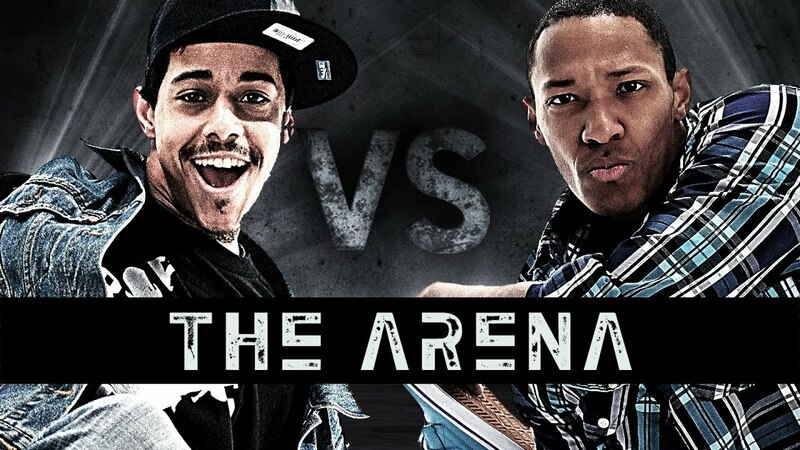 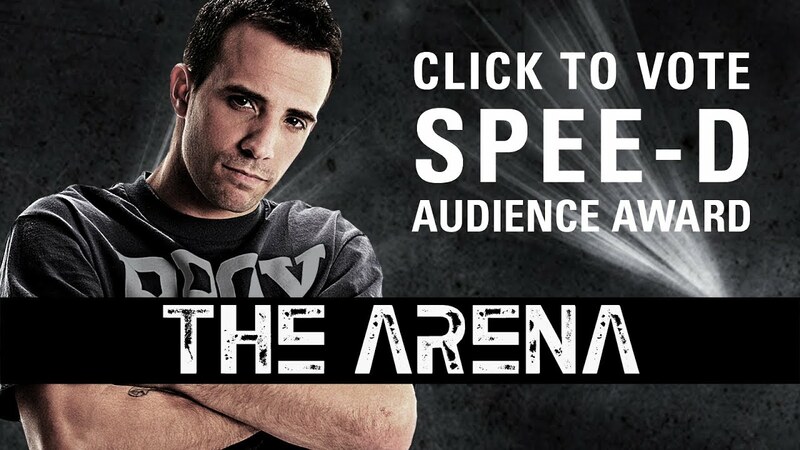 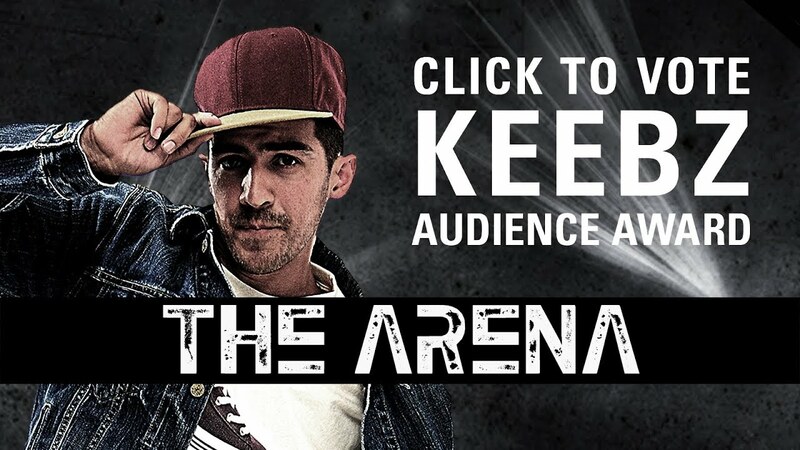 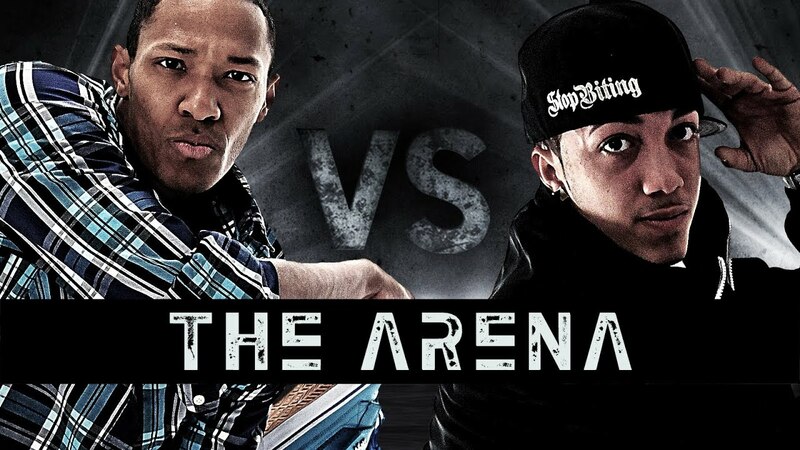 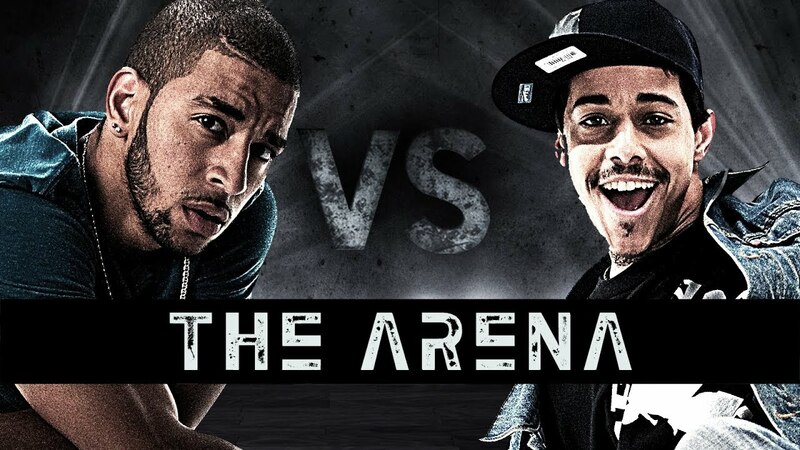 Subscribe to DS2DIO: bit.ly/J4NXernnDid you already watch the THE ARENA's Audience Choice battle (bit.ly/TRl9fj)? 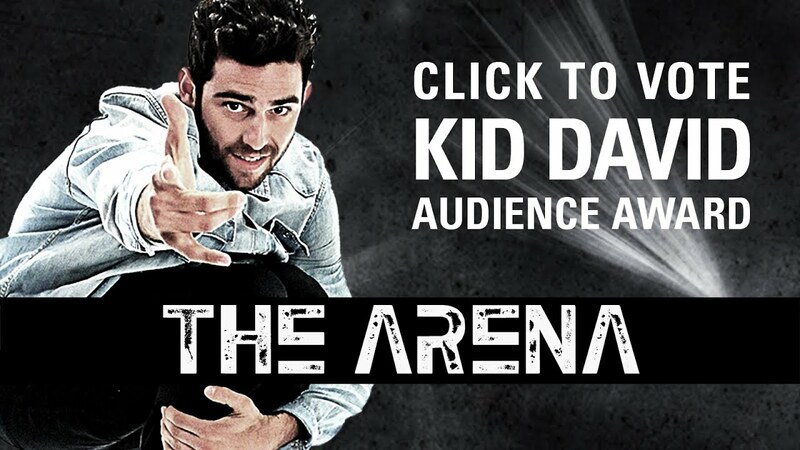 Here to cast your vote for KID GLYDE? 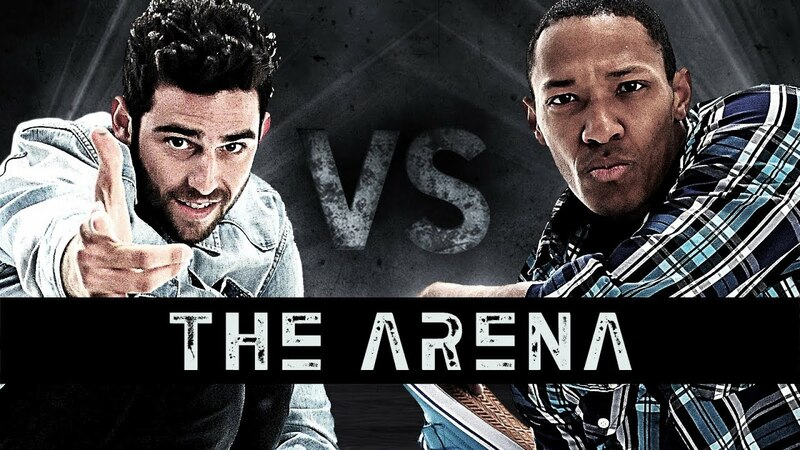 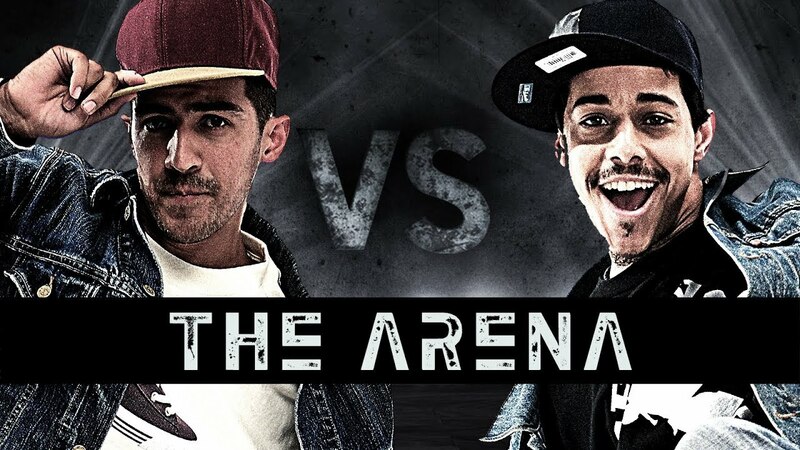 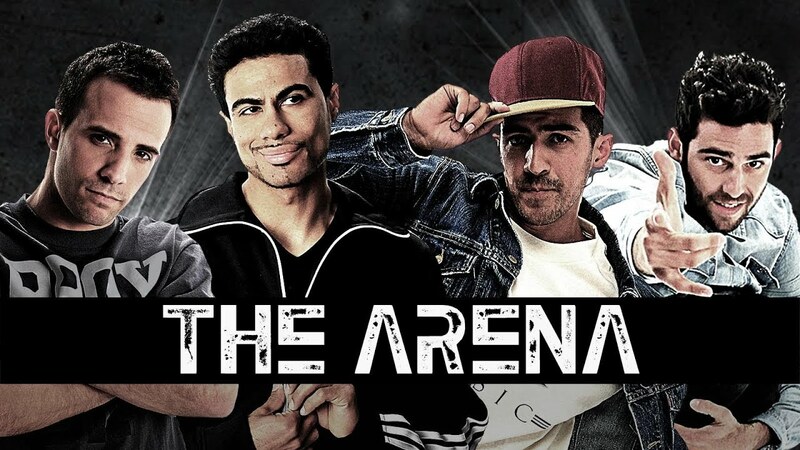 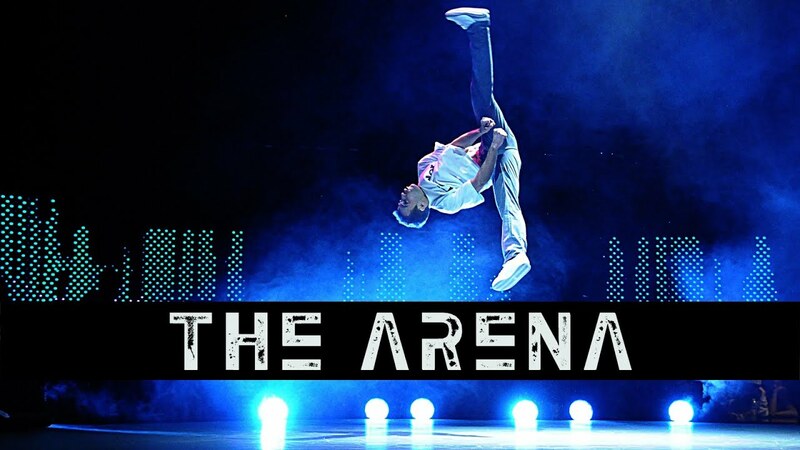 Then click the 'LIKE" button right below the video!nnTHE ARENA is the ultimate B-boy competition series right here on YouTube: bit.ly/TheARENAnnTHE ARENA is where some of the world's best B-boys go head-to-head in intense battles judged by breaking legends Crazy Legs, Asia One, and Abstrak.nnHosted by Ivan "Flipz" Velez and Angela SunnnFeaturing:nnKid GlydenGravitynKid DavidnKeebznMorrisnEl NinonFloor PhantomnSpee-DnnSubscribe to DS2DIO for all the latest ARENA updates:nbit.ly/J4NXernnAnd get all the latest DS2DIO updates here:nnFacebook: on.fb.me/IRGSdKnTwitter: bit.ly/L33XPQnTumblr: bit.ly/P1UzecnPinterest: bit.ly/NZcWTZnInstagram: @DS2DIOnnThanks to our partners World of Dance for helping put this on! 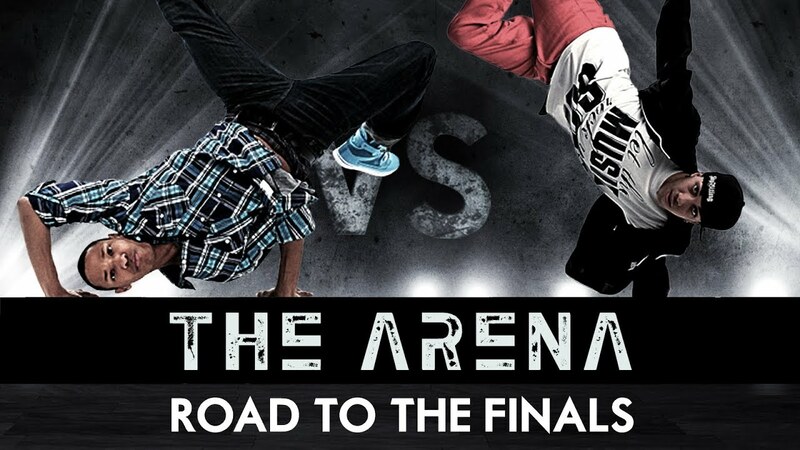 Check them out on their website (bit.ly/RZ5fsA) and follow them on Twitter, @WorldOfDance.nnWant to know more about DS2DIO?? 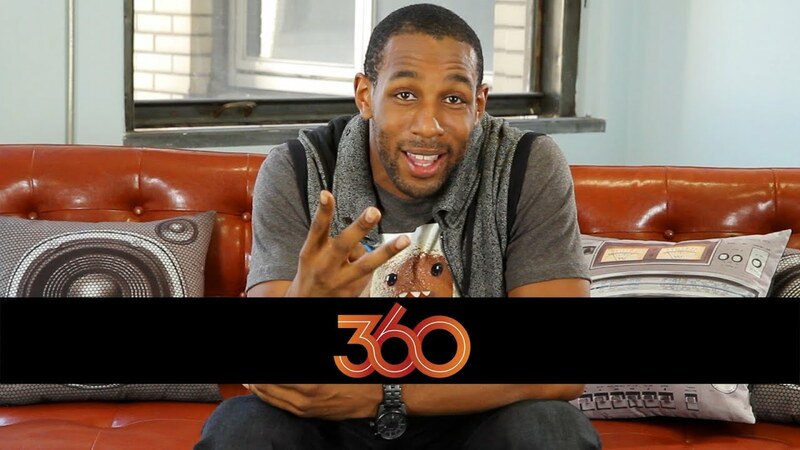 Watch this: bit.ly/JebFQlnn----------------------------------------------------------------------------------------------------nEXECUTIVE PRODUCERSnJon M.
ChunHieu HonnEXECUTIVE PRODUCERSnChristina FergusonnRyan LandelsnnSUPERVISING PRODUCERnKelley ParkernnCONSULTING PRODUCERnIvan "Flipz" VeleznnDIRECTED BYnTodd GrossmannnDIRECTOR OF PHOTOGRAPHYnAlice BrooksnnPRODUCTION DESIGNERnJohn CollinsnnCOSTUME DESIGNERnDina DomingueznnEDITED BYnViral K ShahnnHOSTSnIvan "Flipz" VeleznAngela SunnnJUDGESnAbstraknAsia 1nCrazy LegsnnB-BOYSnEl NinonFloor PhantomnGravitynKeebznKid DavidnKid GlydenMorris IsbynSpee-DnnDJnDJ WicketnnEXHIBITION ACTSnAngelo "Lil Demon" BaligadnBeat FreaksnPoreoticsnnCASTING BYnFlipz EntertainmentnnLINE PRODUCERnJennie Yamakinn1ST ASSISTANT DIRECTORnJeremy Phoenixnn2ND ASSISTANT DIRECTORnJulie McCoy (Interview Unit)nnPRODUCTION COORDINATORSnKimberly CohrsnJoseph MoorennPRODUCTION COORDINATOR - DS2DIOnHanna WalickinMichelle SicarsnnCAMERA OPERATORSnBeaudine CredlenJayson CrothersnJoel SchroedernnSTEADICAM OPERATORnNick FranconnJIB OPERATORnIan Sherringtonnn1ST ASSISTANT CAMERAnMelvina RapozonKathryn ComkowycznDavid LevinenClint Childersnn2ND ASSISTANT CAMERAnAlicia VarelanDelfina GarfiasnJosh SchnosenShaun DixonnnDIGITAL IMAGING TECHNICIANSnJennifer BraddocknBrittany MeadowsnnCAMERA INTERNnTodd KappeltnnLIGHTING DESIGNERnTony ShaynennMOVING LIGHT PROGRAMMERnGriffin BehmnnSOUND MIXERnErik ClabeauxnnRECORDING SOUND ENGINEERnSpencer ThomasonnnSCRIPT SUPERVISORnErin CasteelnnCHIEF LIGHTING TECHNICIANSnJay MuranakanIgor Tochilnikov (interview unit)nnBEST BOY ELECTRICnPaul JonnELECTRICIANSnChad NagelnnRIGGING ELECTRICIANSnMike AsingernVictoria ChenowethnRyan HueternPaul SartainnnKEY GRIPnRocky RodrigueznnBEST BOY GRIPnDavid StarksnnJIB ARM OPERATORnRoberto MeeknnGRIPSnEduardo BarrazanBrandon FlohrnTim HerrmannnRIGGING GRIPSnDeJon Ellis Jr.